This weekend, thousands of people all over the world are standing up to say “No to stoning!” in solidarity with The Campaign to Save Sakine Mohammadi, an international campaign to stop the stoning execution of Sakine Mohammadi Ashtiani, a mother of two. 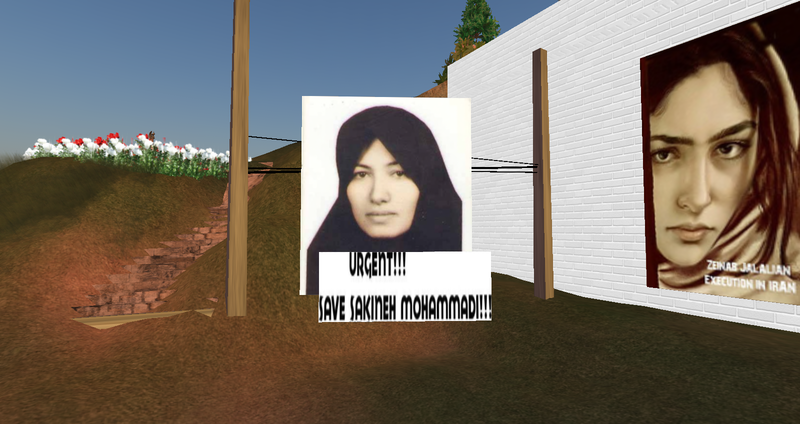 At Entre Nous Island we will be standing in solidarity with this campaign and urging all vistors to make their voices heard loud and clear saying NO to stoning, by signing the petition to save Sakine, and by sharing the ugly truth about modern day stoning executions with their social networks both in and out of Second Life. 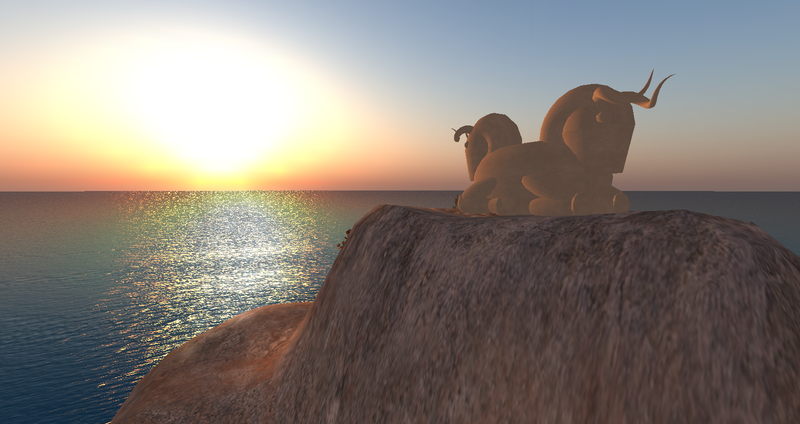 Please bring some friends and stop by the island to leave a message of solidarity in the guestbook, sign the petition, and browse the collection of news and tribute websites and videos in our Virtual Evin Action Center. Feel free to take a memorial candle and walk our Path of Honor, honoring the lives of those who have been victimized by human rights abuse in Iran. The practice of stoning people to death must end. Working together to raise awareness, connecting with people to make the truth known, we can end it and save not just Sakine but the countless other women and men at risk of stoning worldwide. Stoning is a barbaric practice and all civilized people need to condem it. 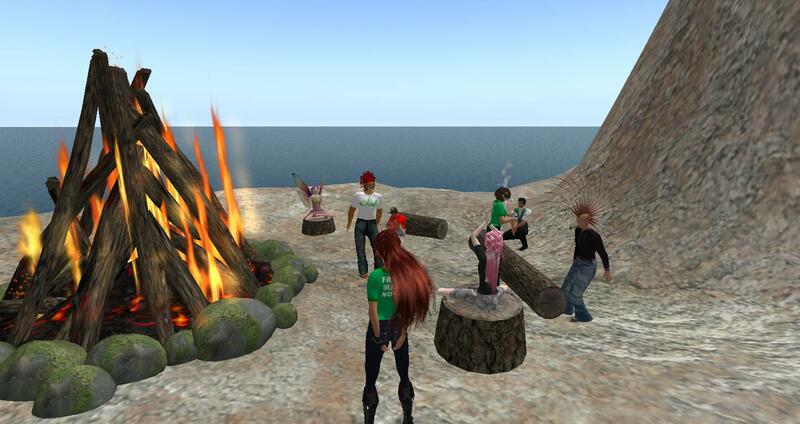 Second Life Discussion of Dr. AbdolKarim Soroush!